Access Specialties International is a leader in access control and security management systems. 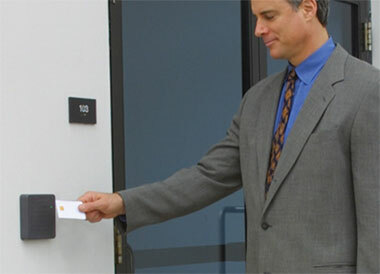 Since 1989, Access Specialties has provided total access control solutions for systems of all sizes. From simple hands-free proximity systems to complex biometric fingerprint readers with integrated event management, look to Access Specialties. We also specialize in cost-competitive access cards, readers and other supplies. For applications calling for a simple, economical access control solution, Focal Point is perfect. Our 2-Door Starter Kit includes everything you need for 2 access points (except for installation and electric door hardware) for only $1,125.00 retail. This has a fixed per door cost so it is easy to budget for and manage. 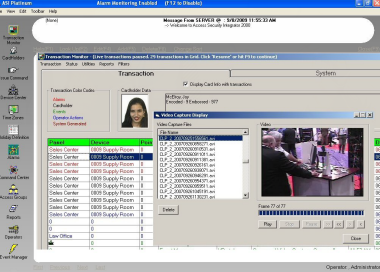 Access Security Integrator is a feature-rich, integrated security management and access control system. Intuitive and user-friendly, with the power and flexibility to support larger, multi-site systems, it's advanced features make it ideal for more complex, high security applications that require integrated photo imaging and badge creation capabilities. Protect your People, Property and Assets with one of our powerful access control systems that are easy to manage and use. Access control systems provide employee accountability and restricts access to only those locations they are authorized to go. 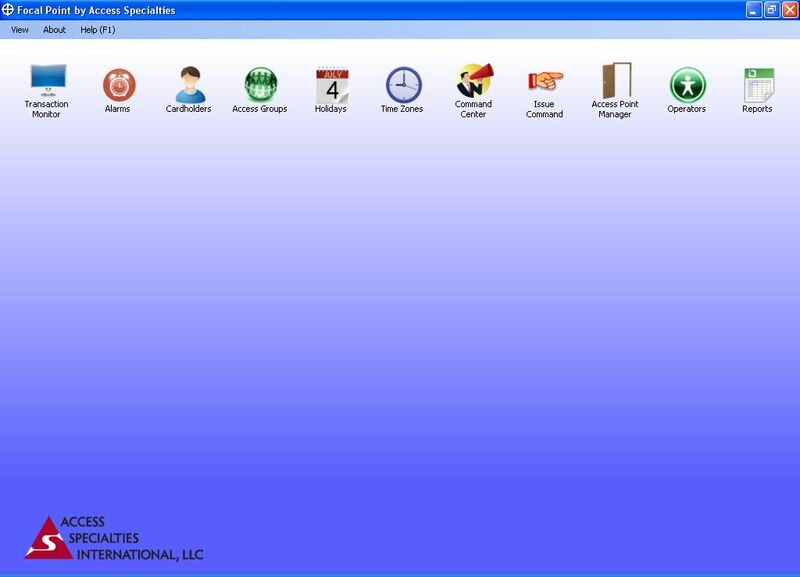 Schedule doors to lock automatically, set up future commands for special meetings or deliveries and automate building heating/air. Lost or stolen keys can be replaced by an economical access card or keyfob maintaining the integrity of building security.